It sounds like a scene out of The Aviator, the 2004 movie in which Leonardo DiCaprio played Howard Hughes: Reclusive billionaire builds monster plane that dwarfs any previous aircraft built. 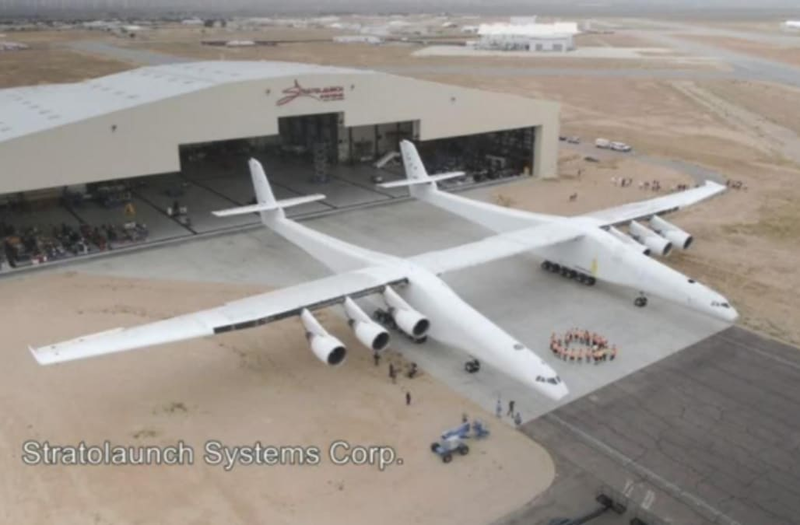 But the Stratolaunch just rolled out by Microsoft billionaire Paul Allen is no Spruce Goose, the all-wooden flying boat Hughes built that flew only once and was originally intended to be a transport aircraft for use in World War II. While the Allen plane may have military applications in the future, it is intended to be a contender in the new space race that is attracting other moneyed dreamers such as Elon Musk and Jeff Bezos. The aircraft, which is not expected to be operational until 2019, has been designed to launch rockets capable of putting satellites into low Earth orbit (LEO). The idea is that launching rockets from the air is a more efficient and less costly way to send satellites into LEO than conventional – and expensive—ground-based, vertical rocket launches. But to do that, you need a really big plane, and that's what Allen's Stratolaunch Systems has constructed. Its wingspan is 385 feet, wider than a typical block in Manhattan by more than 100 paces. It has six 747 engines. It can accommodate 250,000 pounds of fuel. Its maximum takeoff weight is 1.3 million pounds.  In addition, The Washington Post says it has 60 miles of wiring. In 2016, Stratolaunch Systems partnered with Orbital ATK. Orbital makes Pegasus XL rockets, which can send satellites weighing up to 1,000 pounds into LEO. One Pegasus – or as many as three when at full operational capacity – would be attached to the belly of the big bird and released at around 35,000 feet. In a statement on the company website, Stratolaunch CEO Jean Floyd said rolling the plane out of its massive construction hangar in Mojave, California, for ground and air testing "marks a historic step in our work to achieve Paul G. Allen's vision of normalizing access to low Earth orbit." When the Stratolaunch project was begin in 2011, the initial cost of the plane was estimated at $300 million. That's not much more than what the Spruce Goose, completed in 1947, cost in current dollars. But the final price tag was not disclosed.